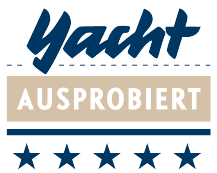 The carinthian MM Matratzen Manufaktur GmbH produces the comfortable ship mattresses made to measure. 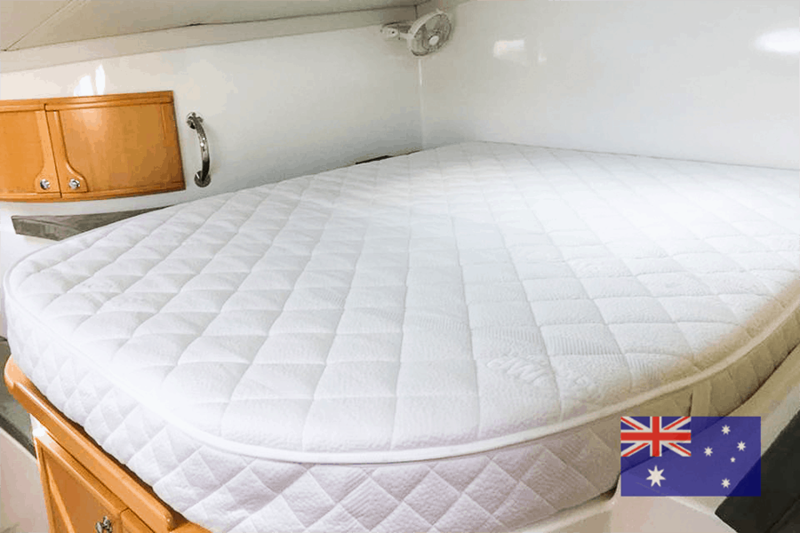 Our worldwide available custom made boat mattresses are designed to receive a well-rested sleep and 100% fitting accuracy. You can find our FLEXIMA® mattresses on yachts, liners and sailing ships! FLEXIMA® Nautic mattresses are especially designed for the open sea and promise acomfortable and well-rested sleep. Our high-end boat mattress comes with high quality cold-cure foam, a clever inner life and a skin friendly cover. Our FLEXIMA® boat mattresses are delivered in any size and shape and guarantees 100% fitting accurately. 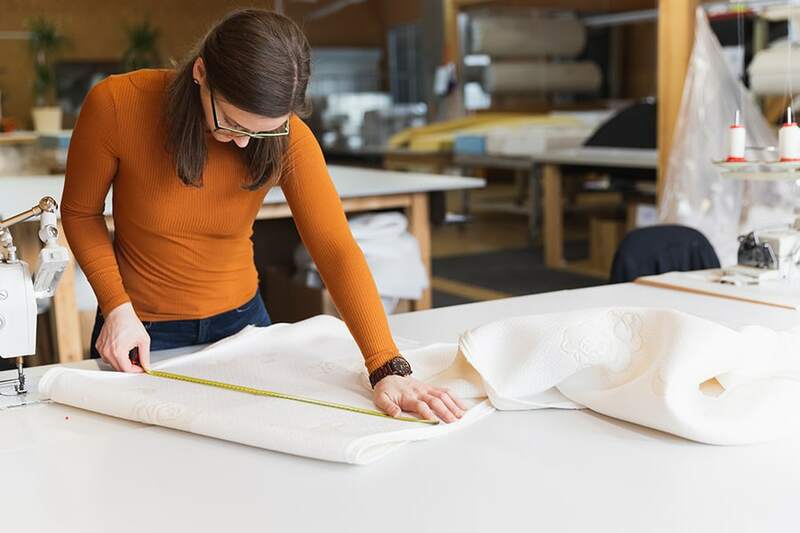 The only thing we need to produce your custom made mattress is a sketch or a template of the bottom side of the mattress! 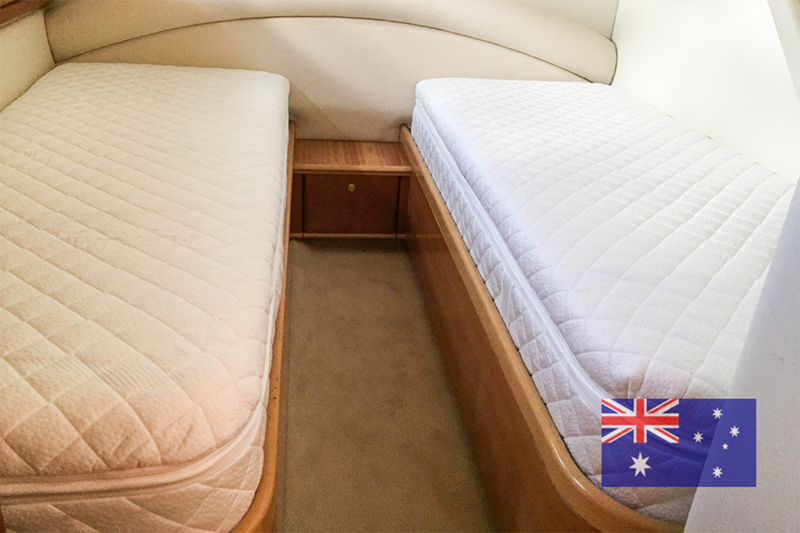 Thousands of captains and sailors are already sleeping on our comfortable boat mattresses. The number of our customers is increasing daily and that in turn is the best proof that we are right with our premium-made quality. In our firm-activity we have to master again and again exciting and varied challenges. No matter at what places our ship mattresses are needed exactly, we are happy to tackle even the most difficult tasks. And always the high boat mattress quality and the satisfaction of our customers remains the focus of our activities. Lot of Yacht mattress applications. Our FLEXIMA® mattresses find their advantage everywhere. Whether on the high seas in superyachts, over the clouds in private planes, at home or in various mobile homes. In every area, our FLEXIMA® mattress ensures maximum comfort and convinces with perfect workmanship and quality of the materials. 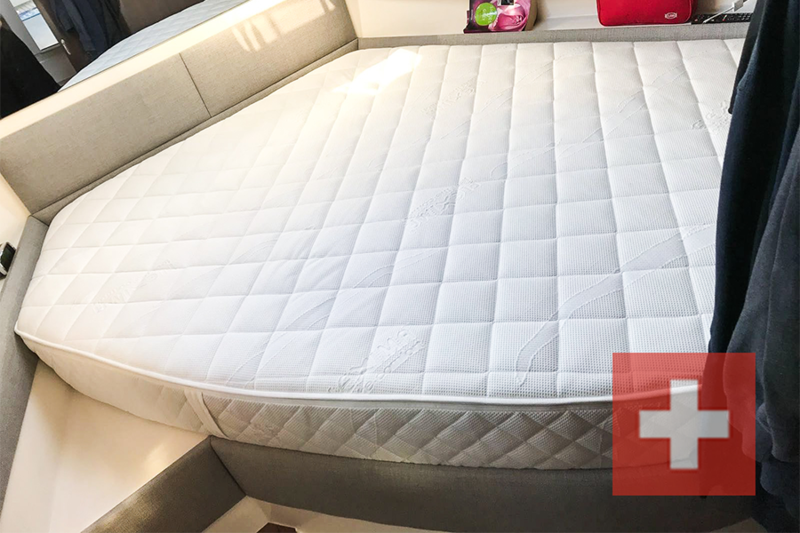 A range of additional products complement our offer: yacht mattress toppers, custom fitted blankets, Flexidream children’s mattresses, baby mattresses, pillows, blankets and much more. We are also happy to special requests and take a lot of time for your request. 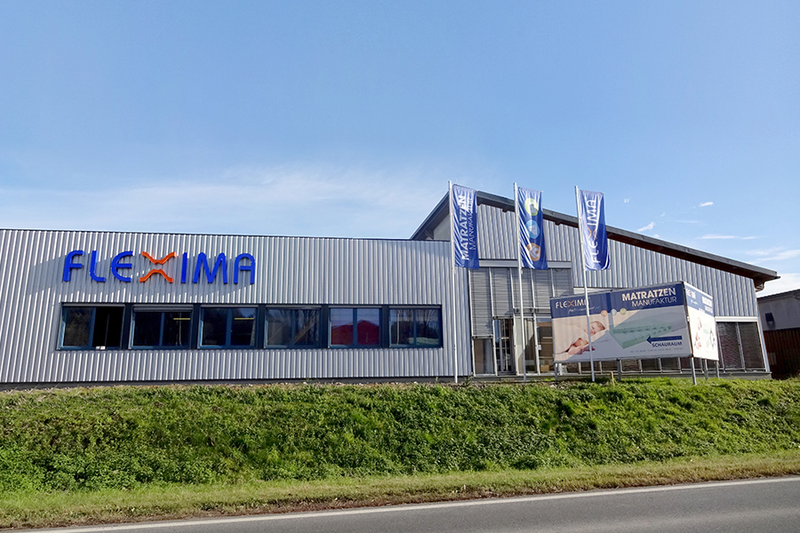 The FLEXIMA® mattress spring elements made of plastic are manufactured since 2017 by the mattress manufactory itself.Meanwhile, the newly designed system, is patented and protected worldwide by PCT application. Decades of experience in producing the most comfortable custom made mattresses has given us this status in our industry. We guarantee a consistently high quality of sleep as well as the best possible advice. Become an owner of the best ship mattress in the world! The majority of our lives are literally spent in bed. Therefore, making the most comfortable mattress has been an important topic for centuries. In our society, the importance of “healthy sleep” has been meticulously proven by medical research. We solve the problems of uncomfortable sleep on expensive yachts. 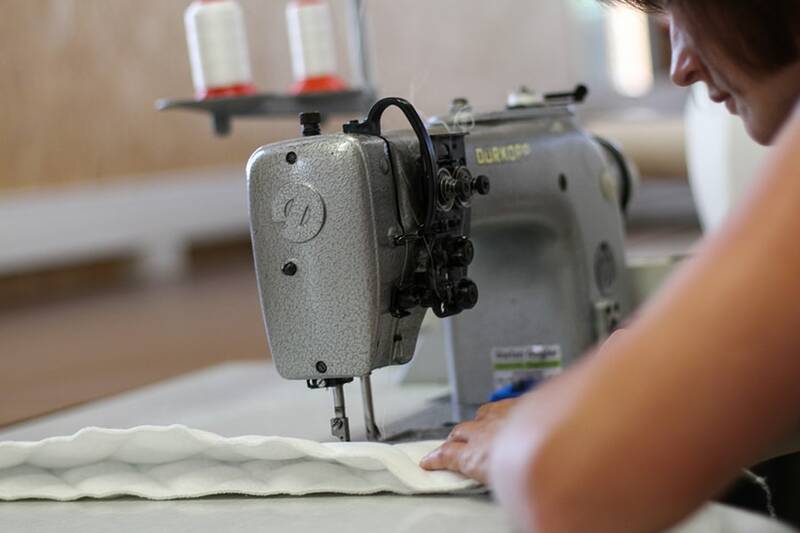 In the course of our company history, we have perfected the production of custom-made boat mattresses, thus greatly expanded our international reputation and we are expanding successfully worldwide. 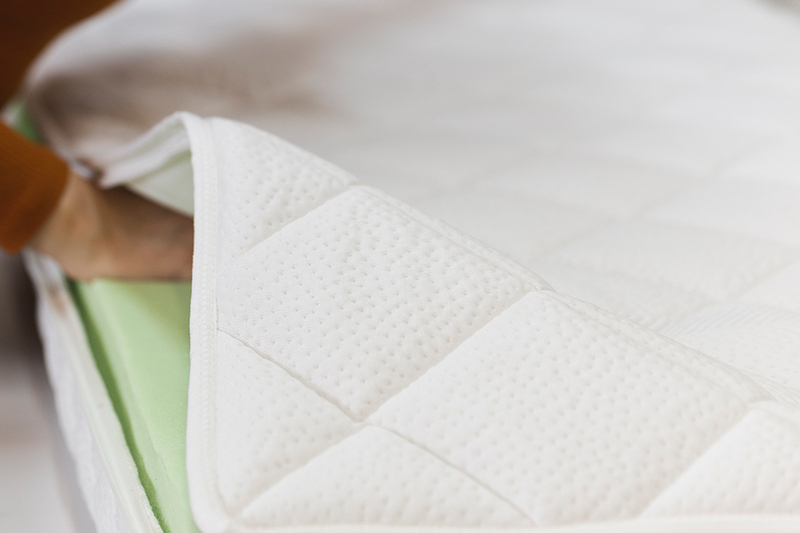 All components of a FLEXIMA® mattress are certified according to ÖKO-TEX® 100. The metall-free spring elements are made in Austria! 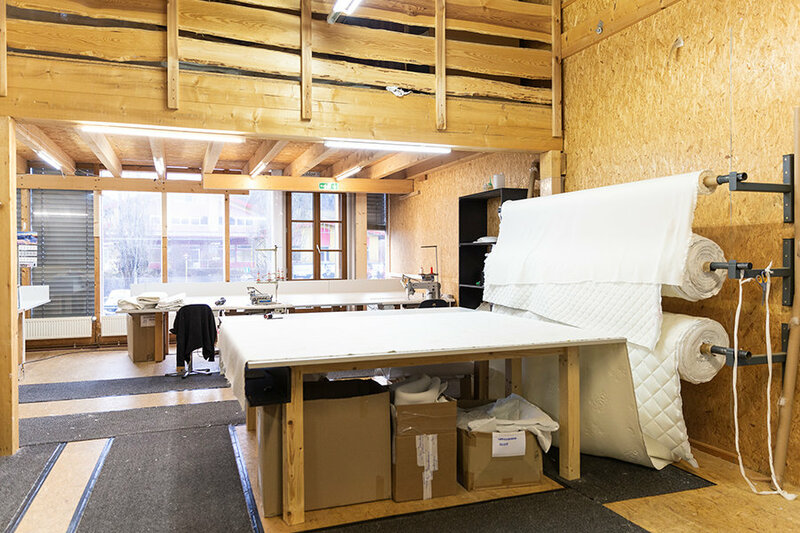 Every FLEXIMA®® mattress is handmade in Austria. Thus, we guarantee a perfect fit with a high precision fit due to a deviation of less than one percent.